for $420,000 with 3 bedrooms and 2 full baths, 1 half bath. This 1,419 square foot townhouse was built in 1991 on a lot size of 3.0564 Acre(s). 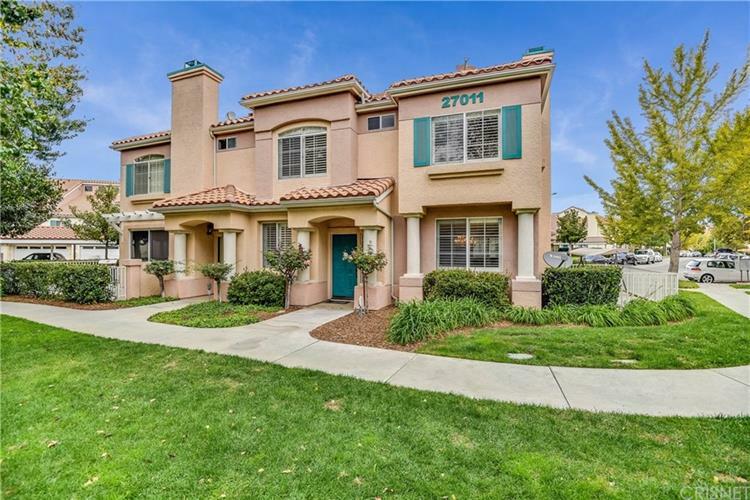 Upgraded Spacious Townhome located in quiet section of the desirable Canyon Park Community which isconveniently located close to shopping and freeways. This beautiful 3-bed 2.5 bath home features spacious living and dining roomwith a gas fireplace, Energy saving recessed LED lighting and Venetian Shutters throughout, plus a large wrought Iron fencedpatio area and many more upgrades. The open kitchen features a breakfast nook, granite counter tops and plenty of cabinet andcounter space. Large Master Bedroom with vaulted ceiling and private upgraded bathroom. Master bathroom features a step-inshower and a granite vanity with double sinks. Secondary bedrooms are spacious as well with ceiling fan and shutters. Relax bythe sparkling pool and spa and enjoy the open and lushly landscaped common areas. 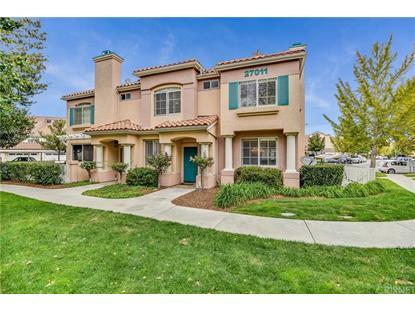 Hurry and don't miss your opportunity to seeand buy this truly move in ready home.